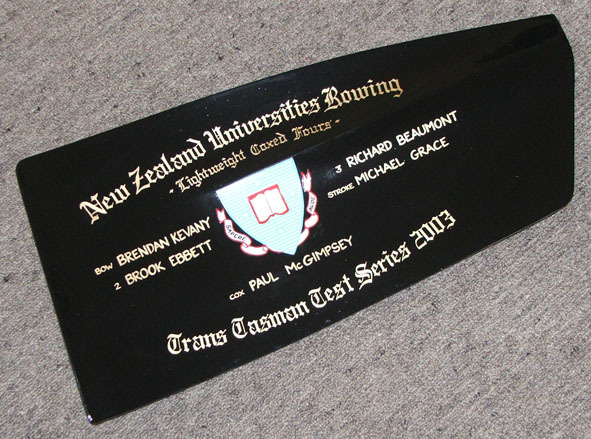 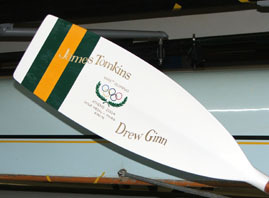 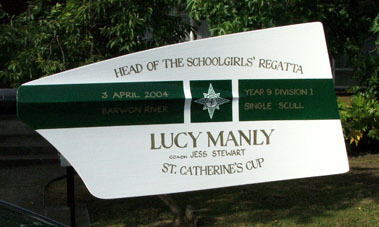 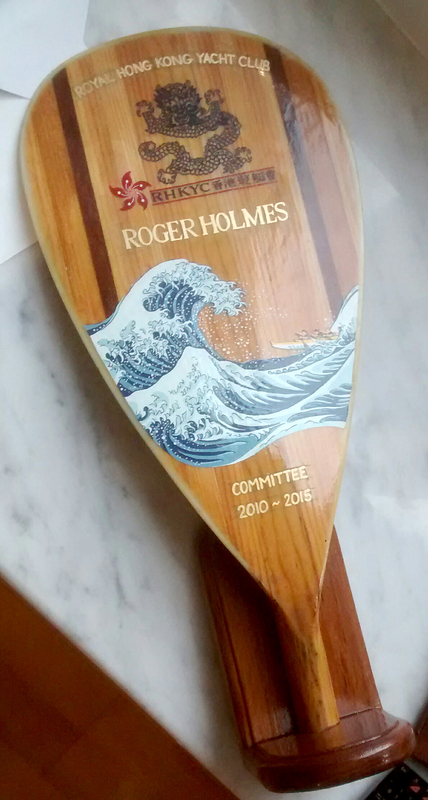 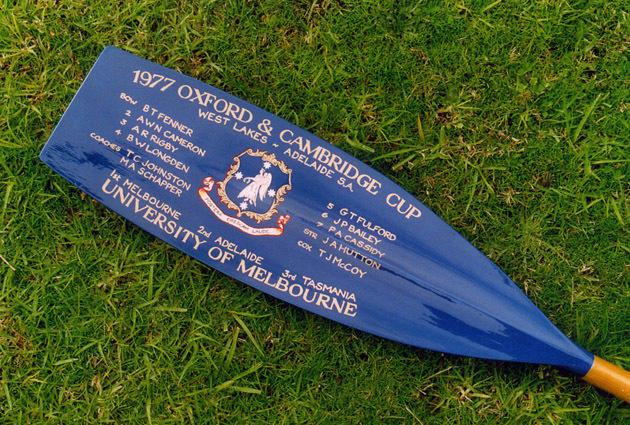 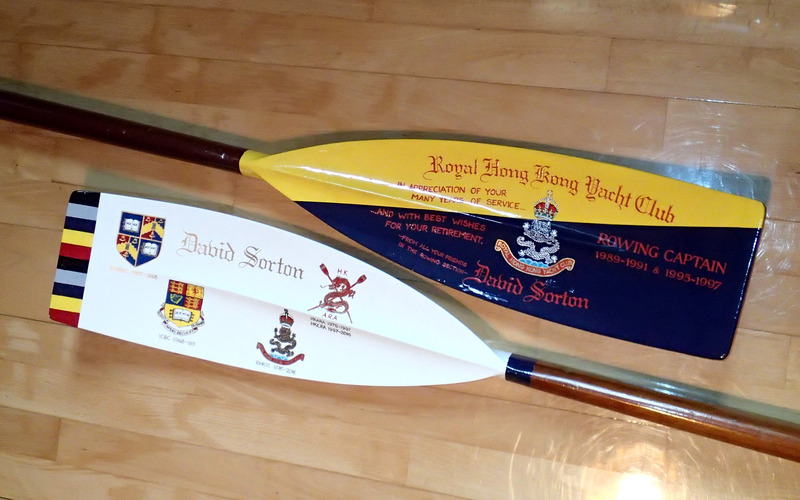 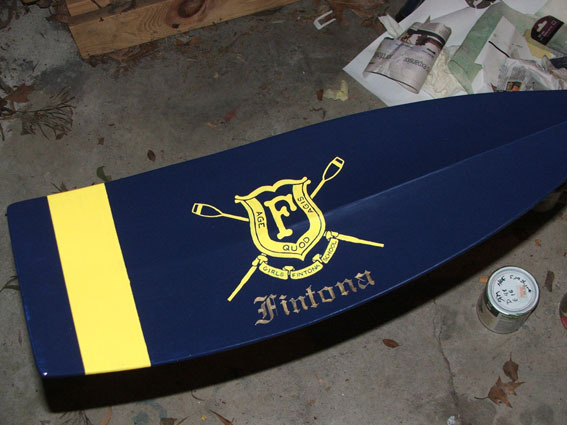 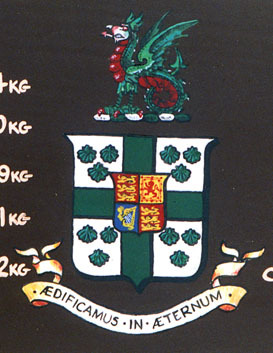 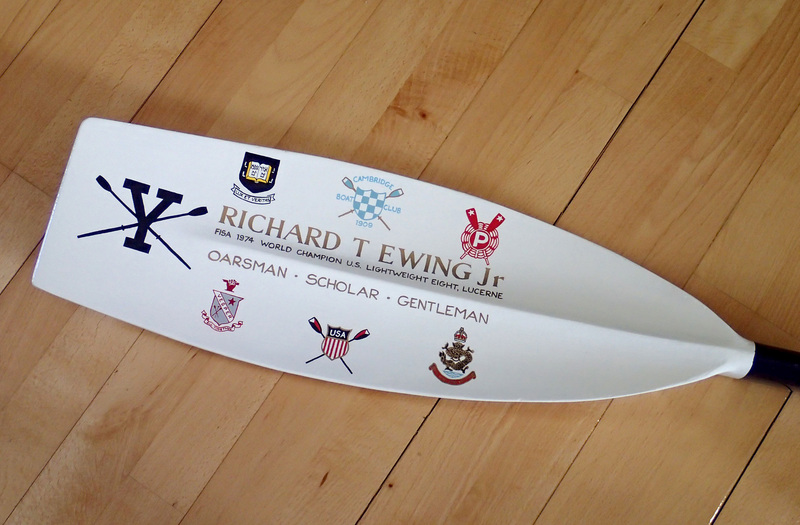 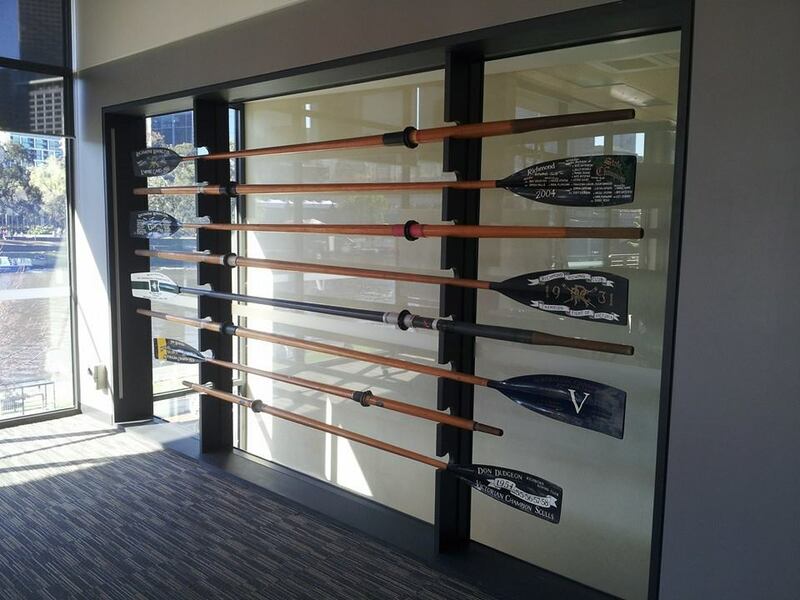 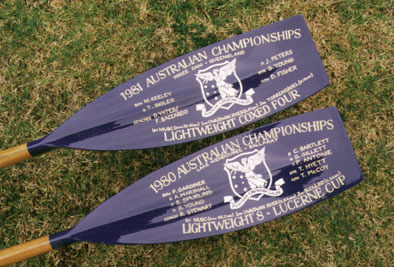 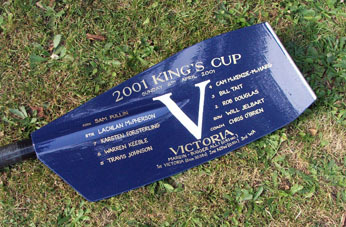 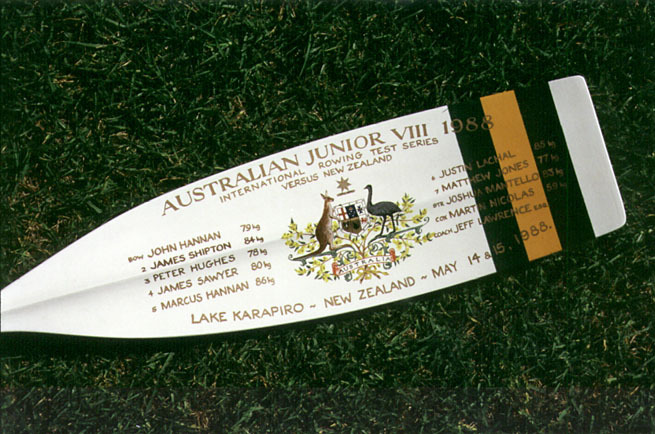 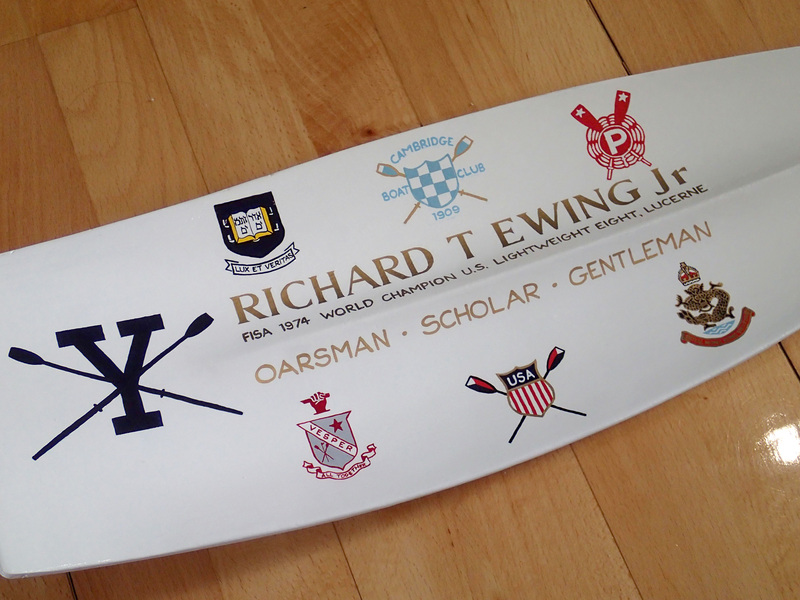 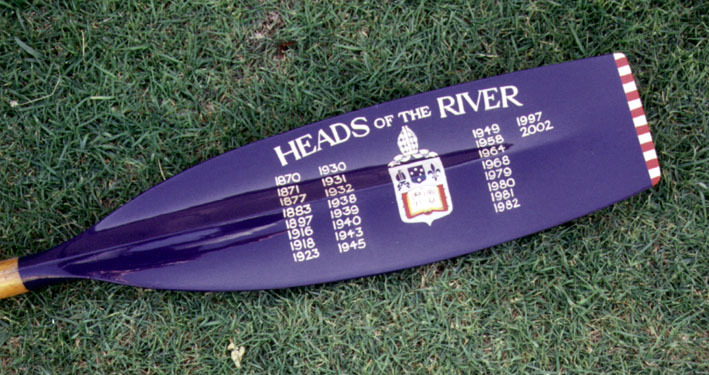 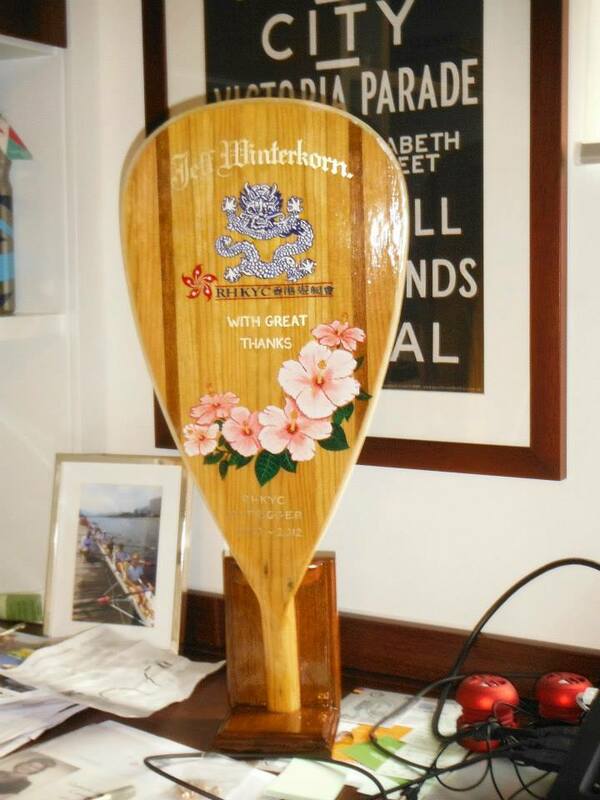 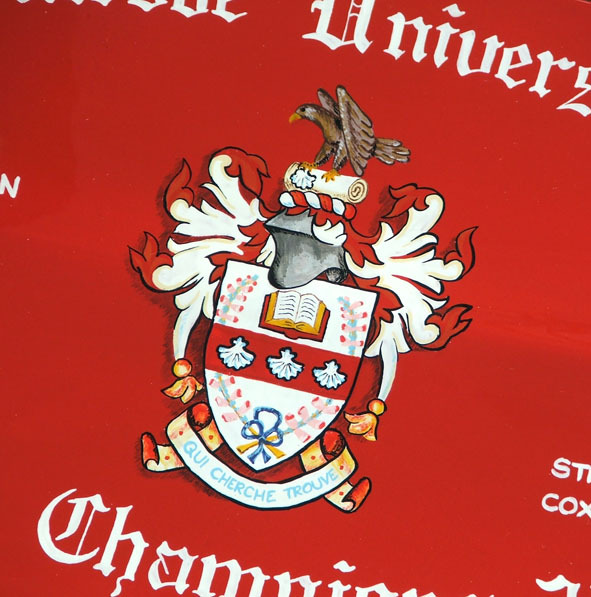 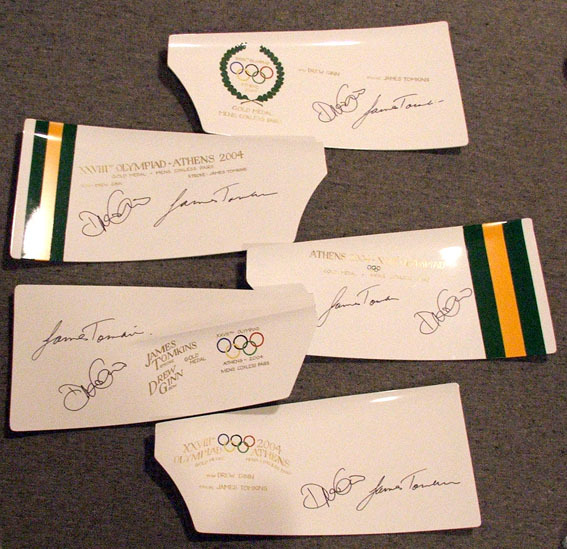 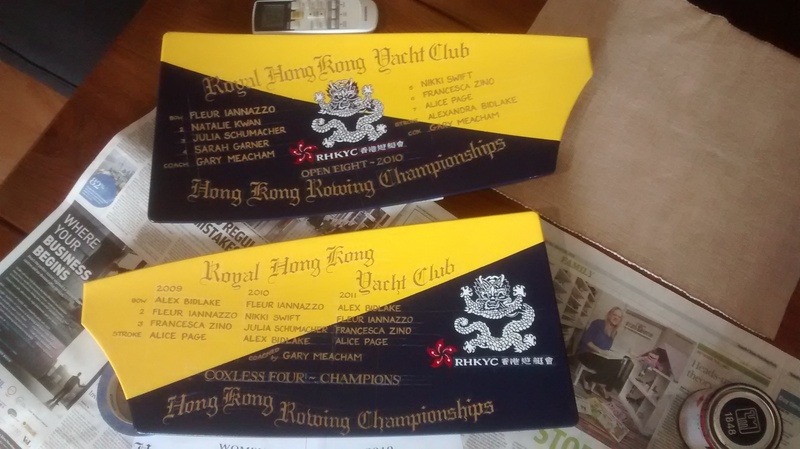 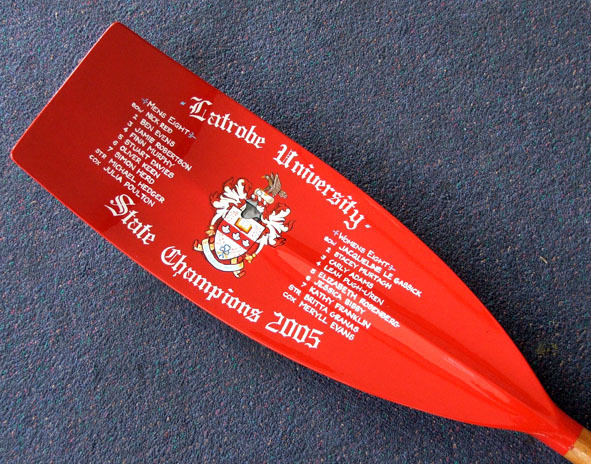 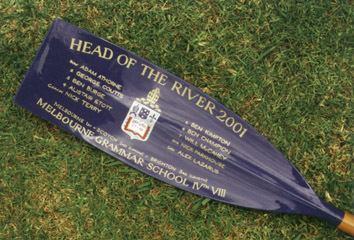 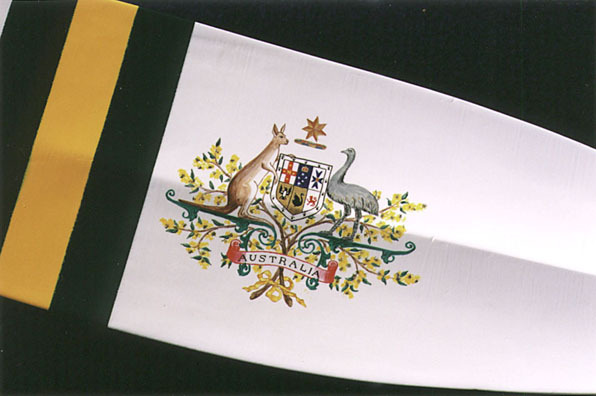 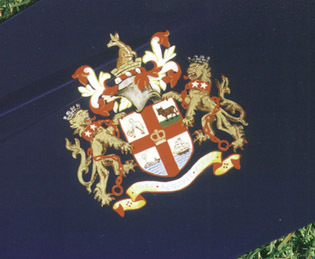 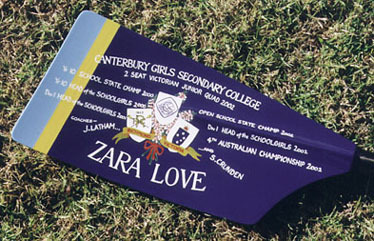 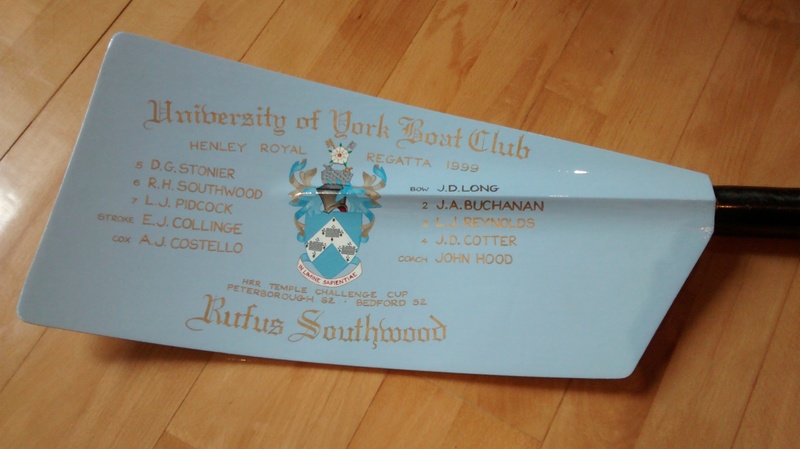 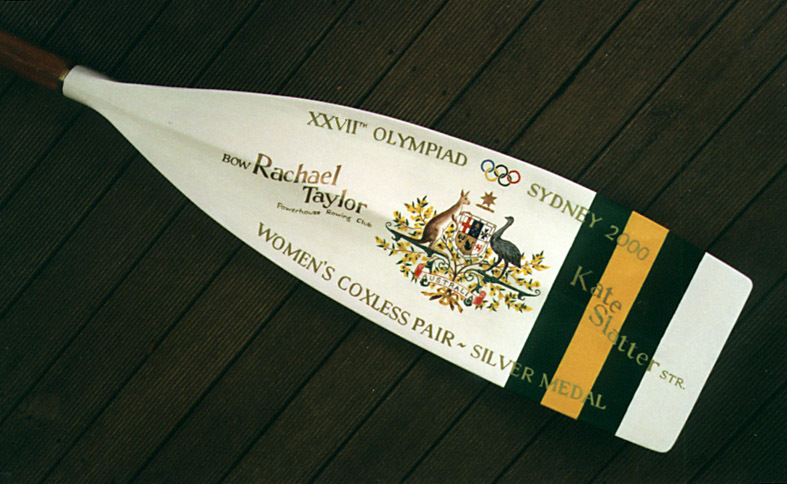 I’ll be at Henley on Friday, Saturday and Sunday if you want to chat about trophy oars. 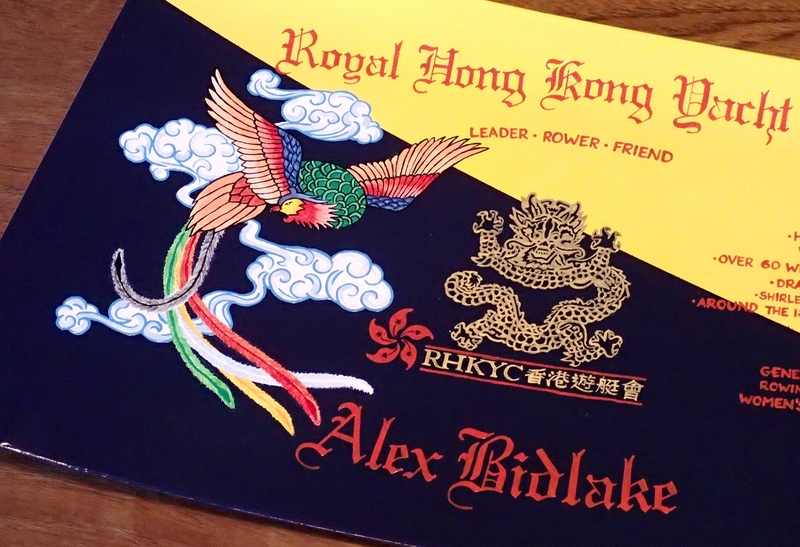 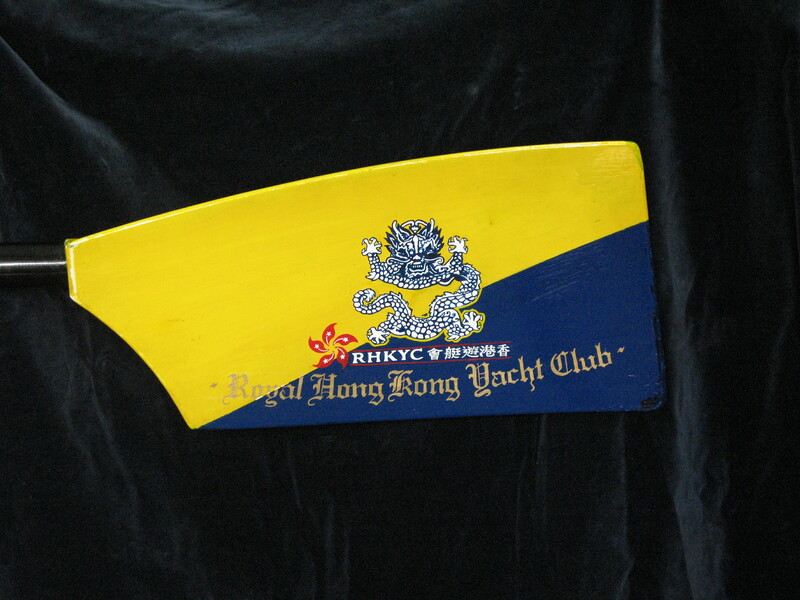 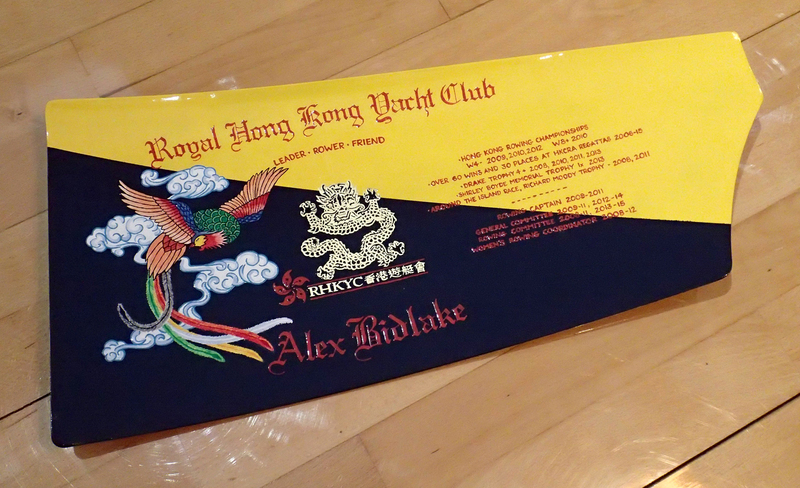 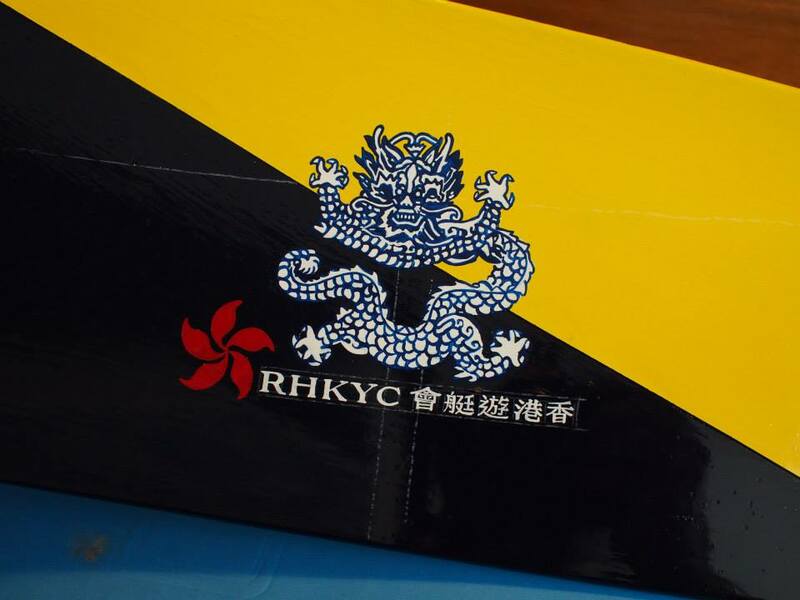 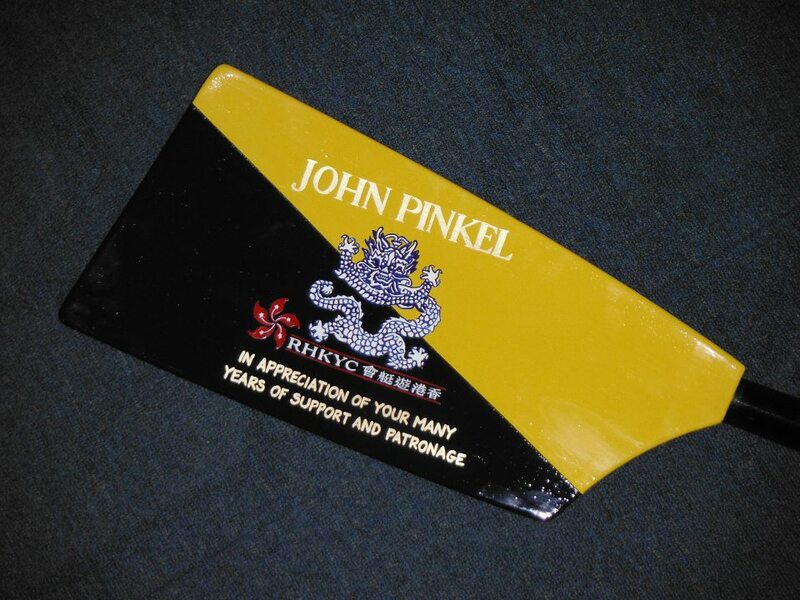 Just search for the Royal Hong Kong blazers in navy and gold stripes, then ask for Jonny. 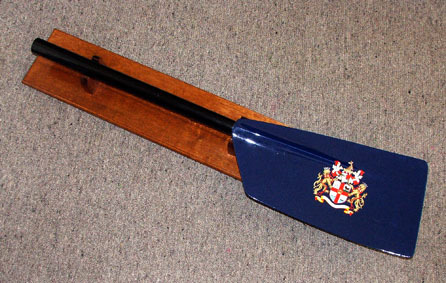 Likely to be hiding at Remenham Club. 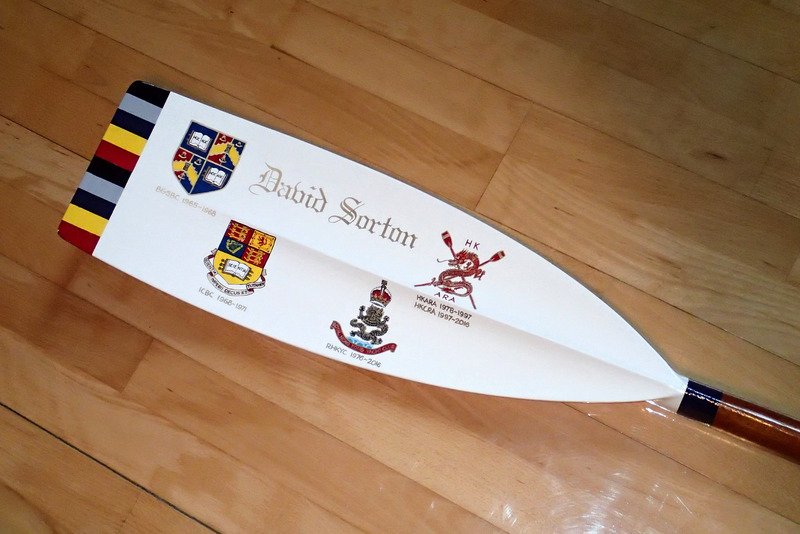 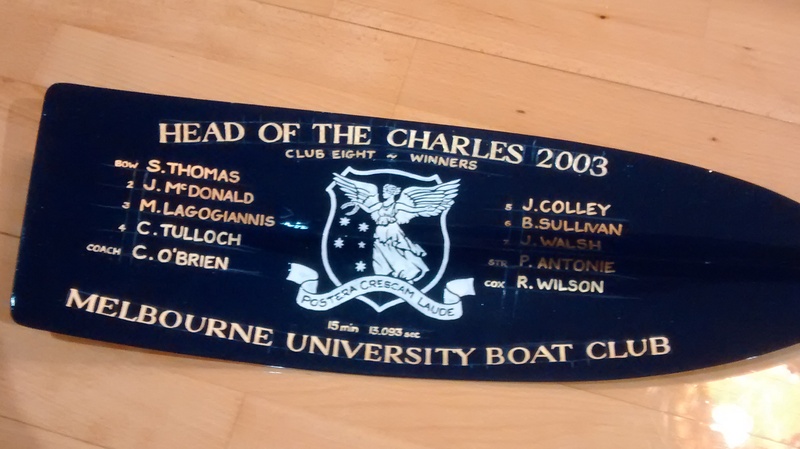 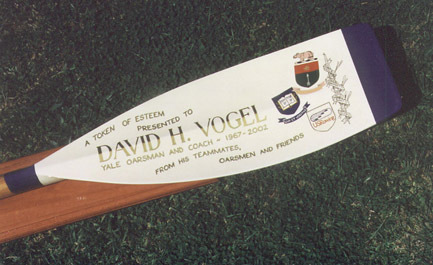 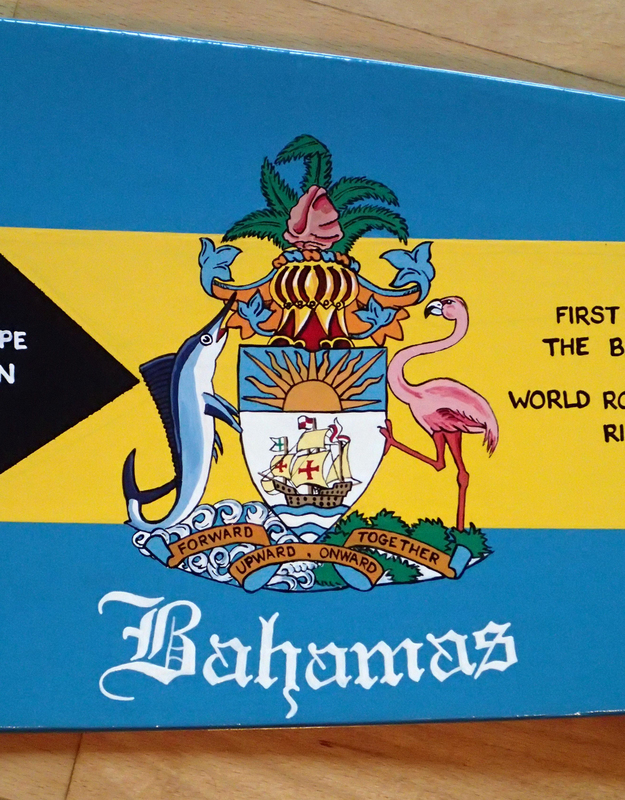 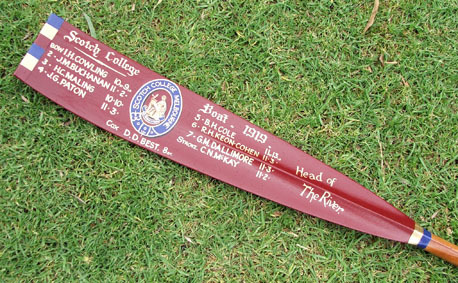 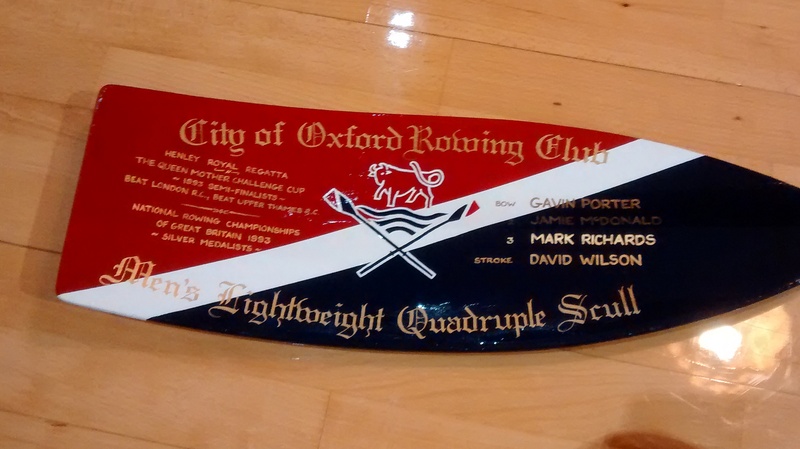 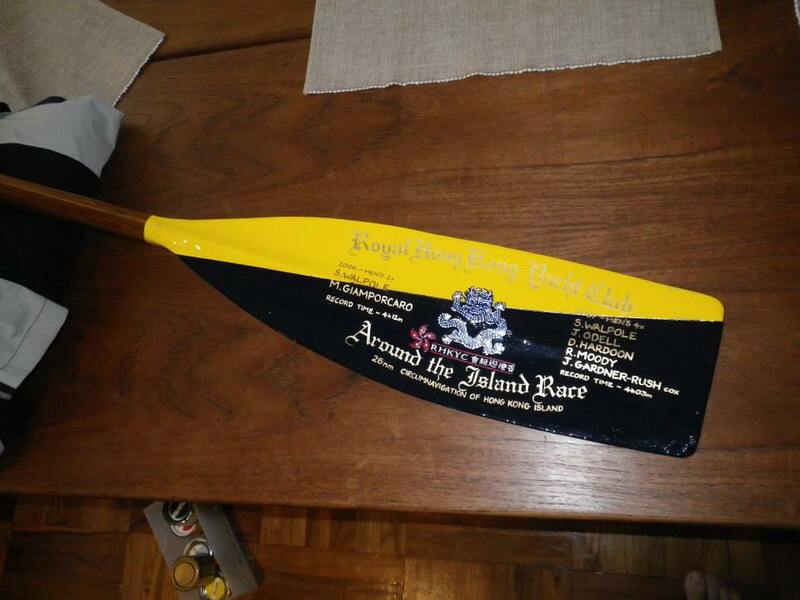 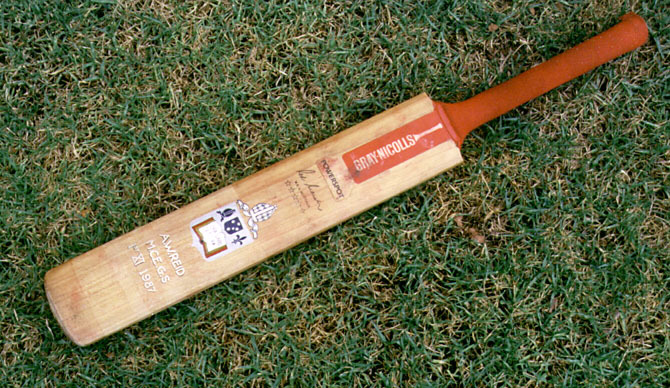 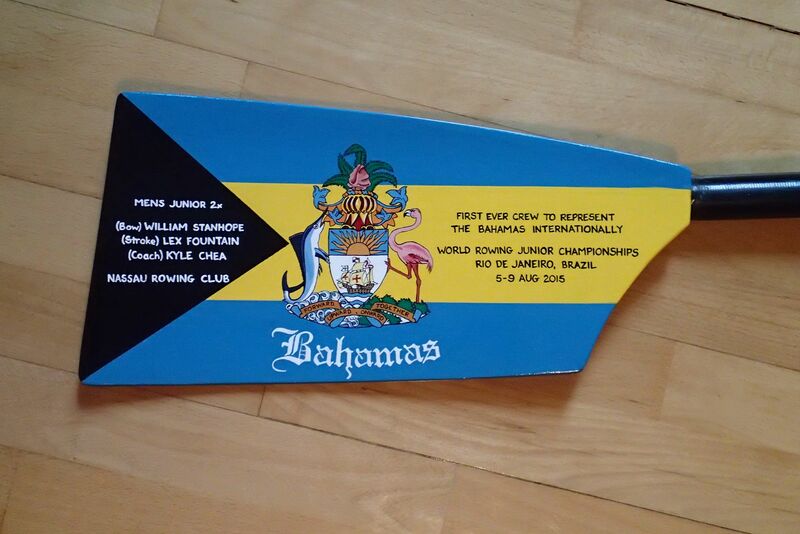 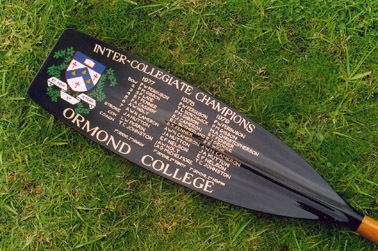 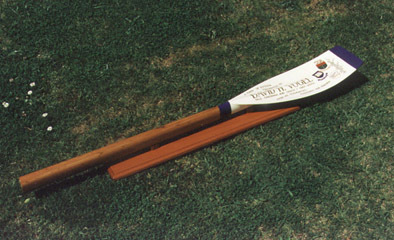 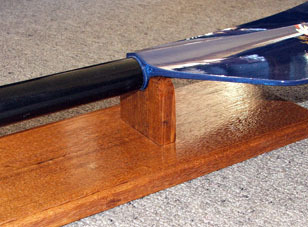 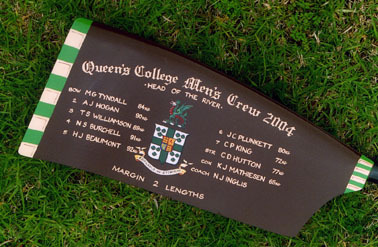 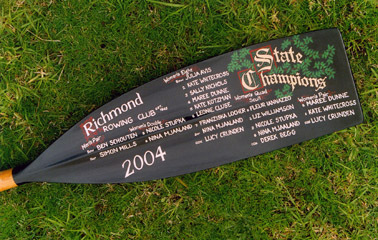 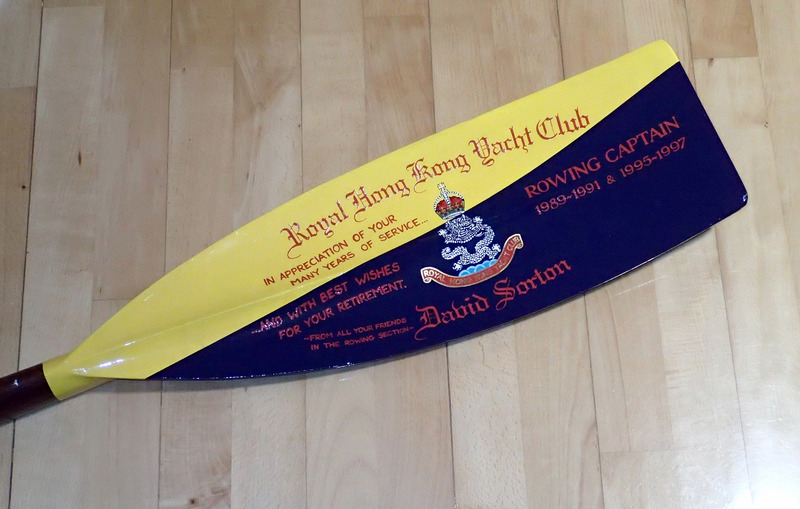 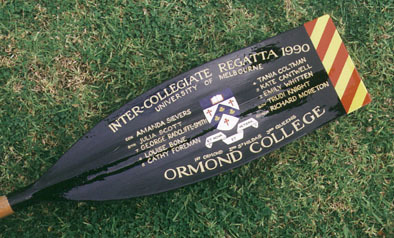 it certainly sounds like a trophy oar, but the format is a little unusual as it is not celebrating one event but is more a summary of a successful season. 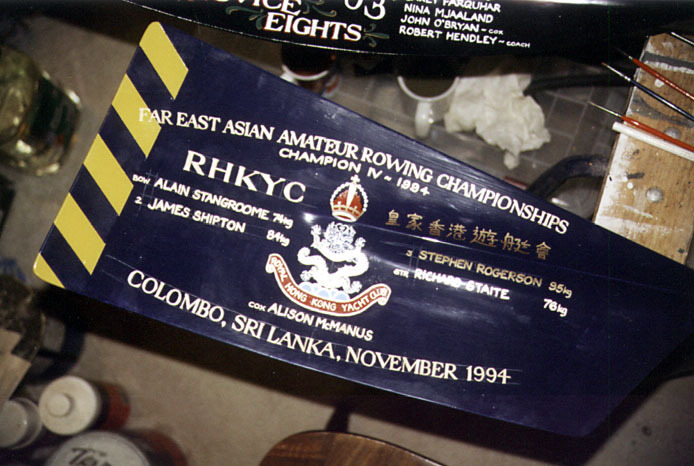 If you could send some photos I’d be happy to comment further.